Students - As you can see in the forecast above, it has been a very snowy week south of Buffalo here. 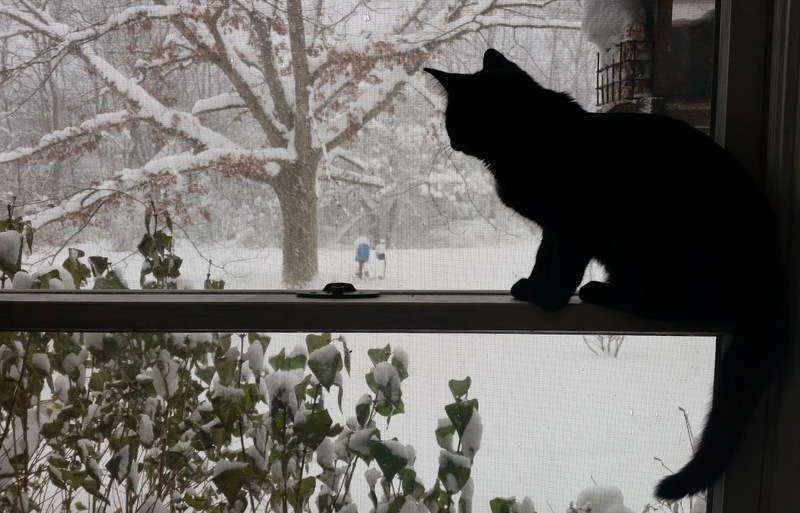 So I knew I would write about snow again. (How could I not? I did yesterday too.) But HOW would I write about snow? I did not know and thought about it a lot while shoveling the driveway. I decided to open a book and find a poem and use the same rhythm as the poem I found. 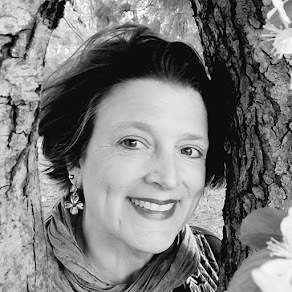 In THE POETRY TROUPE, by Isabel Wilner, a writer I was fortunate enough to take a class with once, I came across the poem, "Song" by Elizabeth Coatsworth. As you see below, I copied this poem into my notebook and noted the number of lines, number of syllables per line, and rhyme scheme. Then I used the same number of lines, same number of syllables per line (almost), and same rhyme scheme for my own poem. So while my poem is about something very different, Elizabeth Coatsworth gave me a boost with my rhythm and rhyme. Some of you have seen me stand on other poets' shoulders so directly before; it is a favorite way for me to explore writing, a favorite way to grow. This is a wonderful exercise if you ever wish to stretch yourself or if you ever feel you're in a writing rut. Sometimes my writing sticks with the same rhythms, so experimenting with new ones keeps me limber. 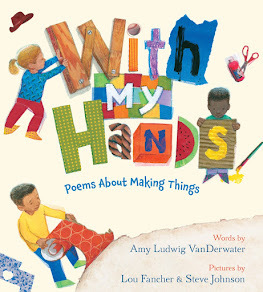 Find a book with a poem you like, and just play around with the lines and rhythms. See if you find a new writing you inside of the old writing you. 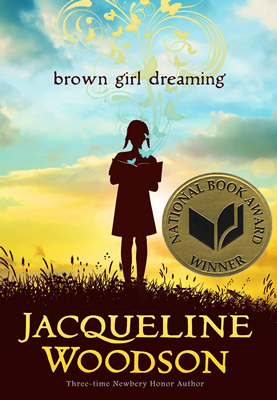 On a wonderous book note, I could not be more pleased to learn that Jacqueline Woodson has won the 2014 National Book Award for Young People's Literature for her gorgeous memoir in verse, BROWN GIRL DREAMING. I may have never folded down more corners in a book than I have in my copy of Woodson's memoir in poems. 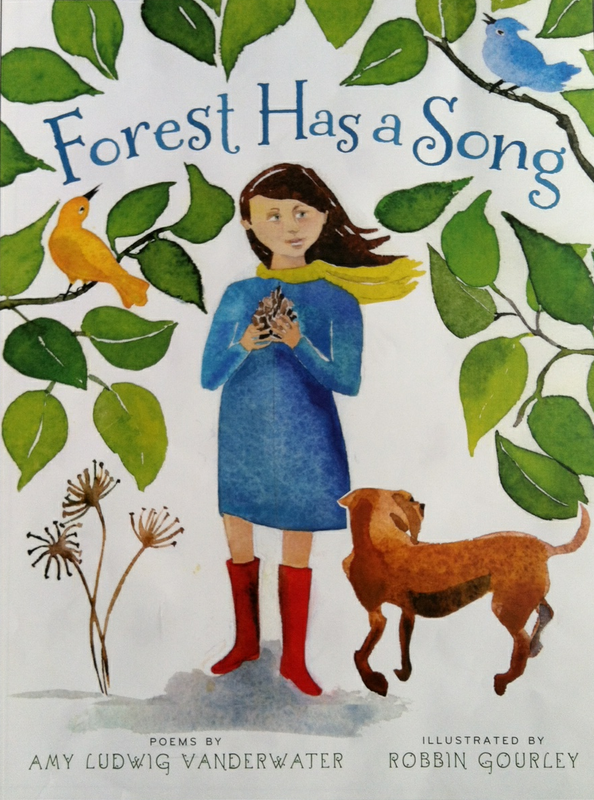 This book is honest, beautiful, wise, and full of love. In the author's note, Woodson writes, "The people who came before me worked so hard to make this world a better place for me. I know my work is to make the world a better place for those coming after. As long as I can remember this, I can continue to do the work I was put here to do." BROWN GIRL DREAMING makes the world a better place. I dearly hope this snow lets up so that I will be able to hear Jacqueline Woodson speak at NCTE tomorrow. And I dearly hope that if you have not read this book yet...you will. Over at Sharing Our Notebooks, I am grateful to host teacher, literacy coach, author, and founder of Book Love...Penny Kittle! 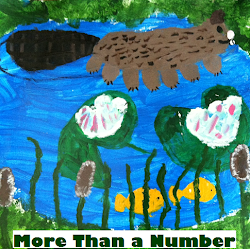 Please check out her notebooks, the great exercise she offers us, and leave a comment by Monday, November 24 to be entered into a book giveaway. 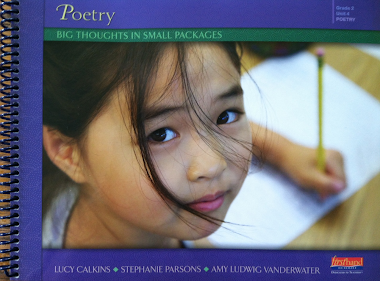 Celebrate Poetry Friday at Tapestry of Words with Becky today! All are welcome to visit her place find the varied poems and poem sharings around the Kidlitosphere in this third week of November. Fiona's picture is probably my most favorite of all these peeks into the days of you poor snow- buried folks! But you seem to be a hearty lot. And I love the poetry and exercises your predicament has inspired. Safe travels if you get to journey to NCTE - stay warm! Amy, I hope I get a chance to "go meandering in twinkles" this year! My SC boys were stunned when they learned how much snow was falling up north! Have a happy Thanksgiving, and stay warm! Great introduction to your day when winter sun winked in your window. So playful! Enjoy the snow. It's beautiful. Thanks for the strong recommendation for Brown Girl Dreaming. I will definitely check it out. That's a wonderful idea. I love your poem, Amy. I love winter winking in your window - but better your window than mine! I'm not ready for it! 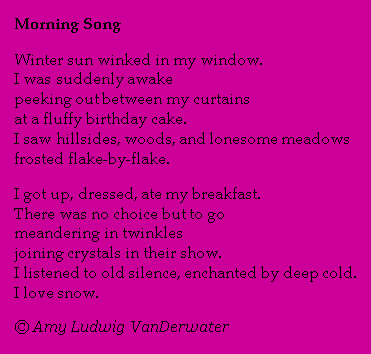 I love thinking about the fresh snow as a fluffy birthday cake, Amy. It describes the excitement of waking up on "snow days" very well. Stay warm and safe!